Robert “The Ghost” Guerrero is busy toiling away in training camp as he prepares to face the undefeated Selcuk “Mini Tyson” Aydin on July 28. The Guerrero vs. Aydin fight marks Guerrero’s debut in the Welterweight division, and the match will be for the interim WBC Welterweight strap. 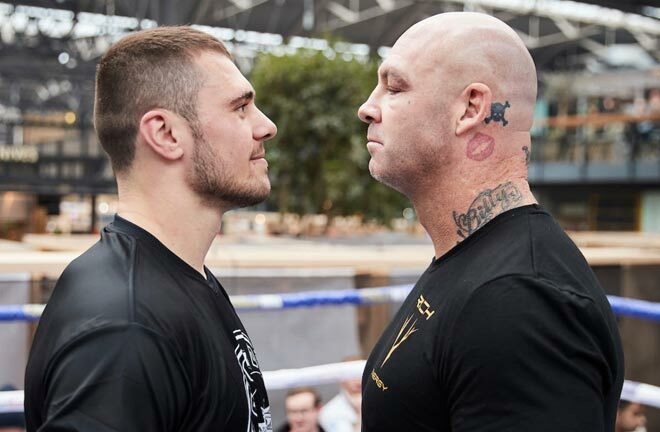 Therefore, the winner will be the mandatory to meet Floyd Mayweather, and Guerrero, who has never been shy about voicing his intentions to land a huge match against Mayweather, has a message for him. Guerrero, (29-1-1, 18 KOs) vs. Aydin (23-0, 17 KOs), will be televised on Showtime, and will be held at the HP Pavilion in San Jose, California. Right here, fans can check out a special one-on-one interview with Guerrero as he talks about the move up to Welterweight, trying to pin down Mayweather for a big fight, his thoughts on the controversial Pacquiao vs. Bradley decision, and more. How’s training camp going right now, and what have your preparations been like? 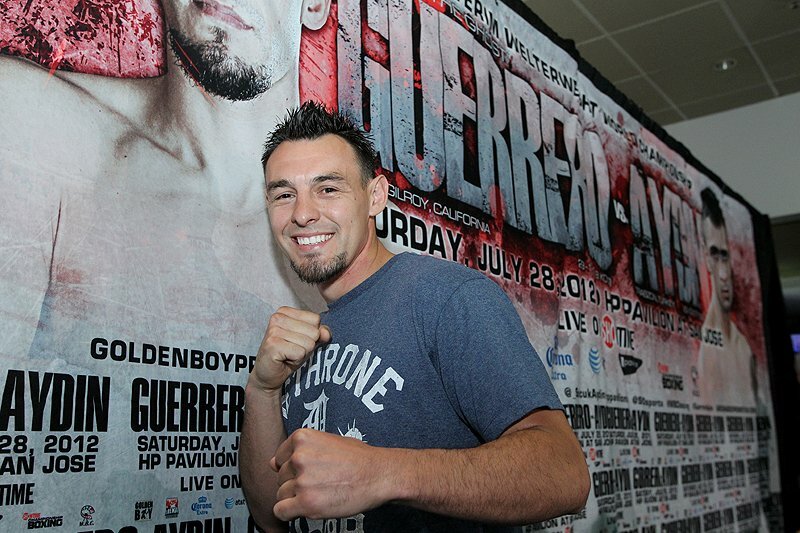 Robert Guerrero: Everything is going great, I’m out here in Lake Tahoe and I’m excited to get in there. I have been keeping my mind on the fight out here in the woods, no TV or nothing it, so we’re roughing it. So no TV… did you get to catch the Pacquiao-Bradley fight this past weekend? RG: Yea, we went to go watch the fights this weekend, but other than that the only thing we have TV for is watching tape. So you must be watching a lot of tape on Selcuk Aydin then, what do you think about him? RG: He’s a real tough guy, a hard puncher. He comes to fight, he’s a real tough guy. And especially with coming to the United States and fighting for the WBC championship of the world, he’s going to bring it and be ready. Are you concerned at all about ring rust, not having fought since April 2011? RG: No, I’m not worried at all. Before I got injured you know I just went through a whole 8-week training camp in Big Bear. I was sharp and ready to fight and then got injured 10 days before the fight itself. So I had that training camp and then after that I never let up, I stayed in the gym and stayed busy so I’m ready to get back in there. You’ve had a lot of ups and downs with your career in terms of momentum… as soon as you’re picking up steam, you’ve been sidelined, whether for personal issues or injuries. Considering that, how important is this next fight for you? RG: Oh this is a big fight. It’s my first time at 147 lbs, fighting for the WBC championship, it’s like man, this is it. It’ll be the mandatory to fight Floyd Mayweather, and it’ll open the doors for a lot of other big fights at 147. So I know I’m excited for the opportunity and that’s why I’m out here with no TV and just ready to rock and roll, and stay focused. I’ve had a lot of stuff happen in my career, but I just look at the positive and now I’ll make it happen. 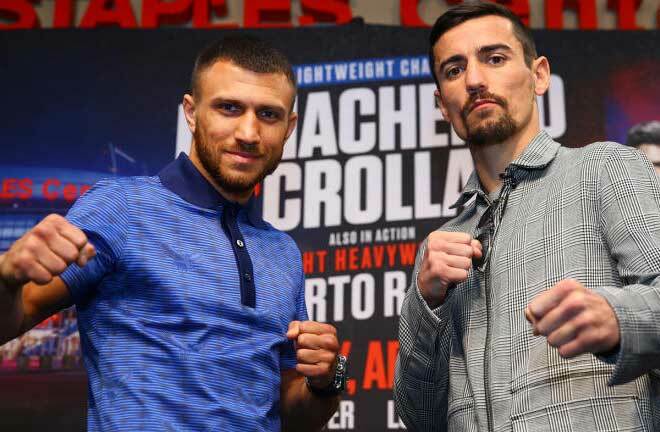 How do you feel coming into the fight at 147 lbs, and do you even need do cut weight to make the welterweight limit? RG: I feel great at 147. I’m right where I need to be, I don’t have to cut too much weight. I’m feeling great, the diet got altered and I’m eating more protein and larger meals. I’m ready to get in the ring and show everybody. You know, coming into the ring at full strength and not having to cut down 15, 20 pounds down to the weight class, it makes a big difference. Coming into the ring at full strength, I’m going to be ready to rock and roll. Is welterweight your permanent home after this fight, or will you be jumping around anywhere you can land a big fight? RG: I’ll definitely campaign at 147. I’m excited to be here at the weight class. When I take care of business on July 28th, I’ll be in the mandatory spot against Floyd Mayweather. When he gets out of jail, I’ll be right there for Floyd. I’ll have his title, and if he wants it he can come and get it. If not, there’s a lot of big fights out there. If there’s a big fight at 154, I’ll be up to 154. RG: (Laughs) Oh man, I’m about fighting the best, and looking for the best fights out there. If it means jumping up another weight class? Hey, I’m going to do it. I want to leave boxing knowing that I fought the best. I’ll go out and fight whoever is willing to get in the ring with me. So far, throughout my career, it’s been tough to get guys in there with me. Obviously you’ve had your sights set on Mayweather for some time now. Do you think he’s going to be willing to fight you now, or what other big name fighters are you interested in facing down the road? RG: There’s a lot of big fights out there. Marquez is a big fight out there still, and he’s a guy I’ve wanted to fight for a long time. For two years I wanted to fight him at 135 lbs, and I know he’s at 140, 147 right now doing his thing, so he’s right there and we can make it happen. This fight right here puts me in the mandatory spot to fight Floyd. If he’s about facing all the best challenges and fighting his mandatories, the number 1 guy, then hey, let’s make it happen. So you said you got to watch it, what did you think about Pacquiao vs. Bradley? RG: Hey, it was a good fight. I thought that Pacquiao won, but when the human element is involved, these things happen, and nobody’s perfect. One person had it going one way and one person had it going another way, so that’s the way it went down. But it was a great fight. Would you want to face Tim Bradley? I know as California-based boxers you know one another. RG: Yea, we’re friends. But boxing is boxing. Hey, we’re looking for the best challengers, and he’s the same way, so if he wants the fight, let’s make it happen, let’s do it. Back to your upcoming fight against Aydin. 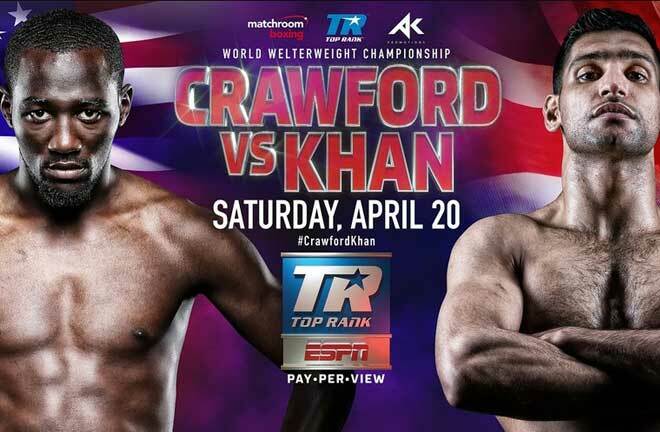 What’s your prediction for your fight – how do you think it’s going to play out? RG: My prediction is I know I’m coming ready to go. I’m not the type of guy who’s going to predict that I’m going to knock this guy out, or I’m going to do this or that. I just know I’m coming 100% prepared and I’m coming to win. 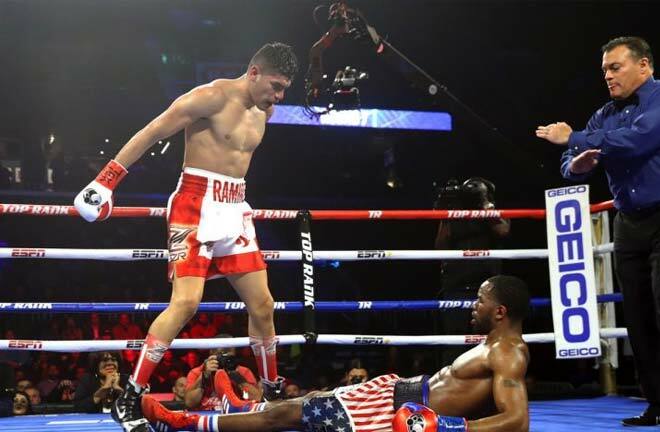 After this fight, how many times would you like to fight again this year? RG: If everything goes great on July 28, I’ll be ready in November/December when Floyd gets out of jail, as the mandatory fighter. RG: Yea, I’ll be there waiting for him, and I know he’s looking for one more fight at the end of this year, and I’ll be the mandatory fighter. So let’s see if it’s going to happen. What would you like to tell the fans? RG: I’m excited to be at 147, I can’t wait, it’s been a year since I was in the ring. Last time I was in the ring I was hungry, and this time, man, I feel even better, even hungrier. I can’t wait. 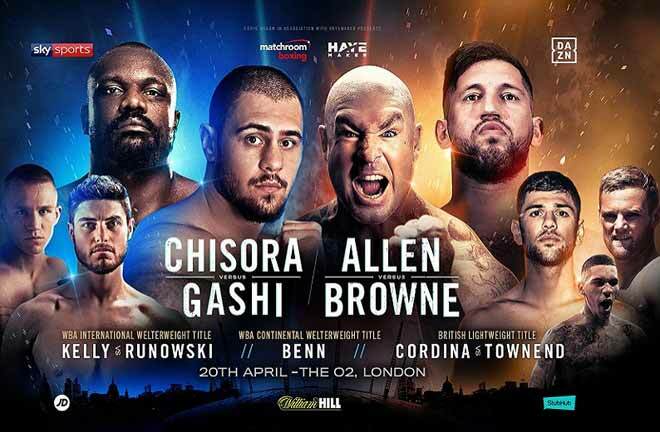 The fans can follow me on Twitter @GhostBoxing, and they should get their tickets and come on down to the HP Pavilion, it’s going to be an exciting one.